Whether you are looking to relocate locally or move across the country, we provide one of the top sources for professional moving services in Arizona. We take care only to include the most experienced and reputable moving companies in our network, and provide services that offer some of the lowest rates in the industry. Here you can find companies that offer a large range of services, from full service movers, moving truck rentals and vehicle transports. Receive free quotes from our movers and start comparing cost by filling out our simple online form. 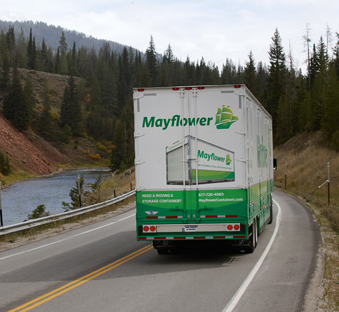 When you have finally settled on a moving company, we invite you to return and browse our selection of helpful articles and tips from our professionals to guide you through your relocation process. 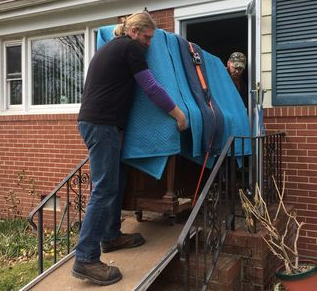 Here at Moversdirectory.com we are committed to guiding you every step of the way, and ensuring you have the best moving experience possible. Movers Directory provides free moving quotes based on move size, route, and timing. Finding moving companies in Arizona has never been easier!